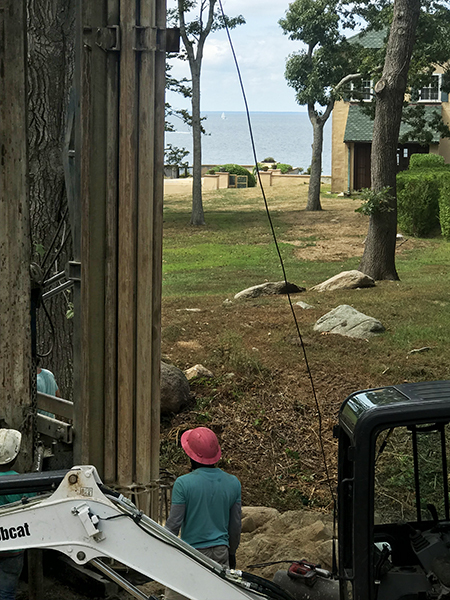 Drilling a fresh water well on Cape Cod requires years of local experience. Sandy soil and salt water each present different challenges, especially in wells that must be located near the ocean edge. Brackish water will not suffice for drinking or other domestic use without treatment. On the optimistic side, when there is plenty of rain, the fresh water level will rise higher than sea level. Where the ground is permeable, there may even be freshwater springs beneath the ocean, close to shore. But unless rain is consistent from one year to the next, or too much is extracted, the supply of fresh water may become unreliable. Sometimes, due to gradual geological or rainfall changes, fossil water can be “walled in” for thousands of years, neither accumulating nor depleting. Once it’s gone, its’ gone. The trick for All Cape Well Drilling, is to identify and acquire the most renewable fresh water resource available beneath a given plot of land - the aquifer. Drilling in sand, the first 10 or 20 feet are easy. But about that depth, sand collapses on the drill pipe, making it impossible to move. Sometimes a 20 foot well might be just deep enough in coastal and beach areas where standing water levels are very high. But if the water is brackish, the well must be deeper. In sand, we may need to employ special two-pipe techniques, pumping water in to allow the drill the freedom to bore to greater depths. So if you have a well that has run dry from depletion of fossil water, or begins to produce brackish water, it’s time to contact All Cape Well Drilling, with experience in sand and salt water on the Cape for over 20 years. Now that winter is here, homeowners who rely on well water pumps may wonder how to ensure the safety of their wells throughout the cold season. If you’re concerned about the condition of your well water pump this winter, All Cape Well Drilling on Cape Cod offers the following well maintenance tips. 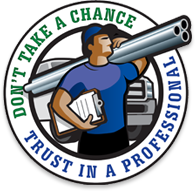 Our well drilling professionals have been helping those with wells make sure they are properly prepared, no matter the season. Insulate Plumbing: Make sure all plumbing related to your well is covered with effective heat tape and an insulated wrapping. Cover up your filter, pressure tank, PRVs, and any switches to keep them from freezing. Check Air Seal: Before the snow starts to bury the area where your well house lid meets the ground, it should be properly sealed. You can use mulch or soil to keep any air from escaping or moisture from going inside. Use Your Water Regularly: Remember that running water does not freeze. This winter, make sure you run your water regularly. If the water from your well stands still for an extended period of time, it can freeze and cause bigger problems when temperatures drop further. 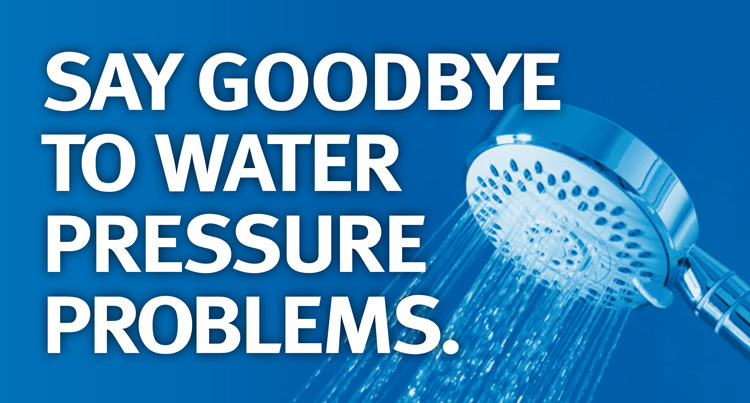 Shut It Down: If you don’t plan to use your well this winter, make sure you’ve properly shut the control system down. This includes draining any lines to lessen the risk of any stagnant water freezing and opening all valves. Use Antifreeze: Filling any toilets that are connected to your well water pump’s system with plumber’s antifreeze will help ensure they still work properly when you return in the spring. If you need help getting your well water pump ready for the colder weather or want more well maintenance tips, call (or text) the professionals at All Cape Well Drilling, on Cape Cod at 508-896-8690.
before winter snows cover it up - just in case. If ever your pump fails, this practice will save you money and shorten your period of time without water.